Attention Bridge Skaters! 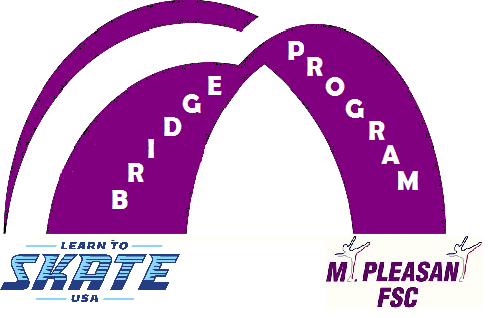 The Spring 2019 Bridge Contract is now available. 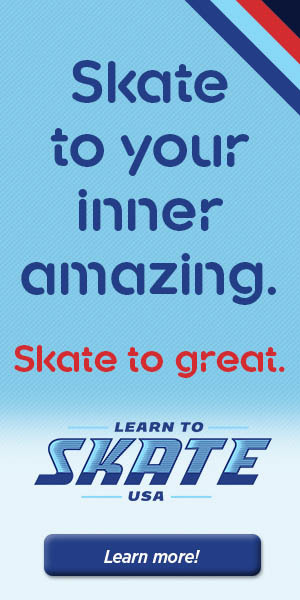 Be sure to contact your skater’s coach to verify the night of your private lesson for this next session. Please note, contracts and payments are expected to be handed in on or before the first night of the session.